I don’t seem to have had much time this week to make things, but I’m pleased to report that the cress seeds we planted last week are growing. Children are full of hope and I breathed a sigh of relief when I spotted them sprouting! 1. 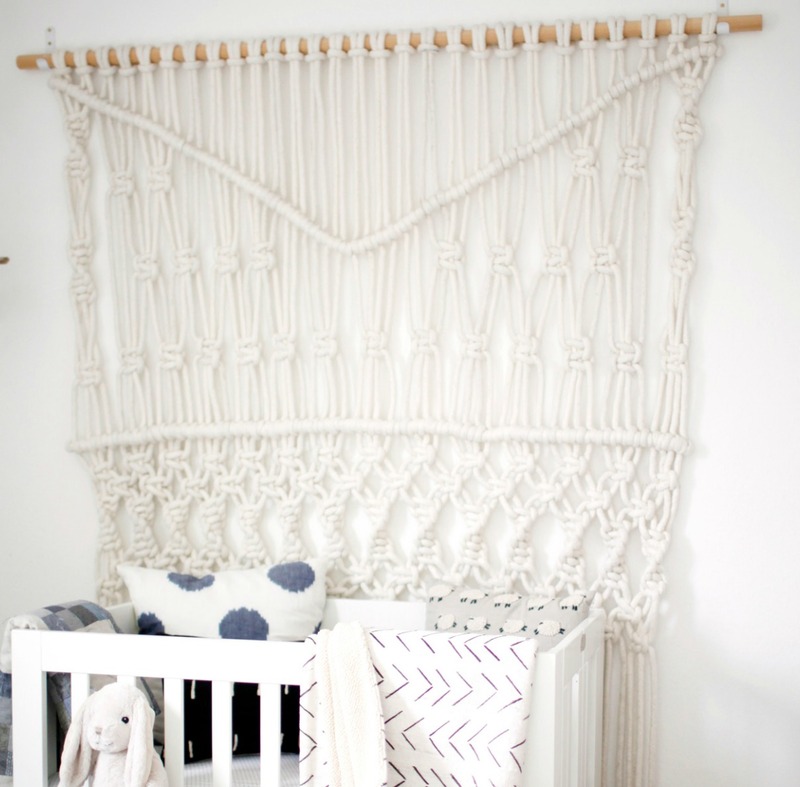 Macrame wall hanging – My lovely friend sent me a link to this amazing little baby nook and I loved the macrame wall hanging. They are so expensive to buy, so this week I have purchased the bits and pieces I need to make my very own. I have no idea how long it will take, but I’m feeling rather determined. I’ve wanted to fill the wall space behind our sofa for a while and feel like this would be the perfect thing. I think a lot of people will think it’s totally hideous, but I love it! 2. Baking – I needed to bake a few things to take to an event and decided on chocolate chip blondies and salted caramel crack brownies. 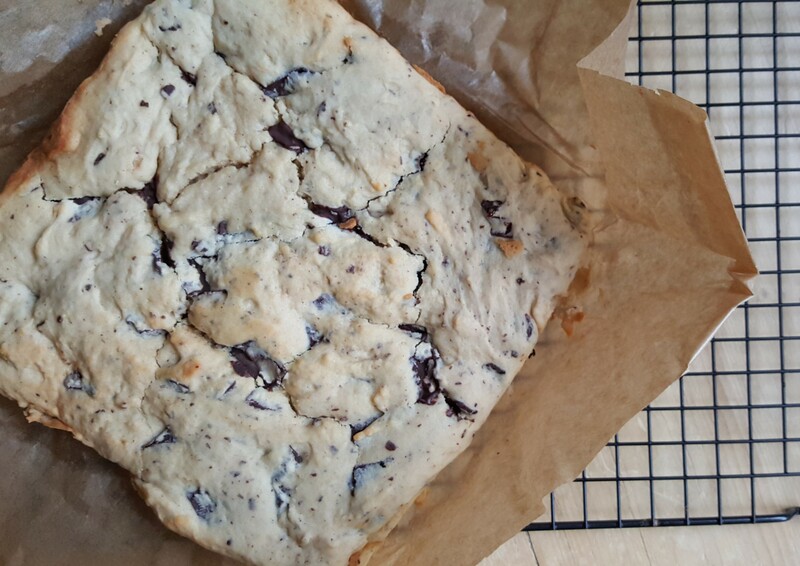 I’ve never made either before and I haven’t tried them yet, but hopefully they will taste nice! They certainly smell lovely. 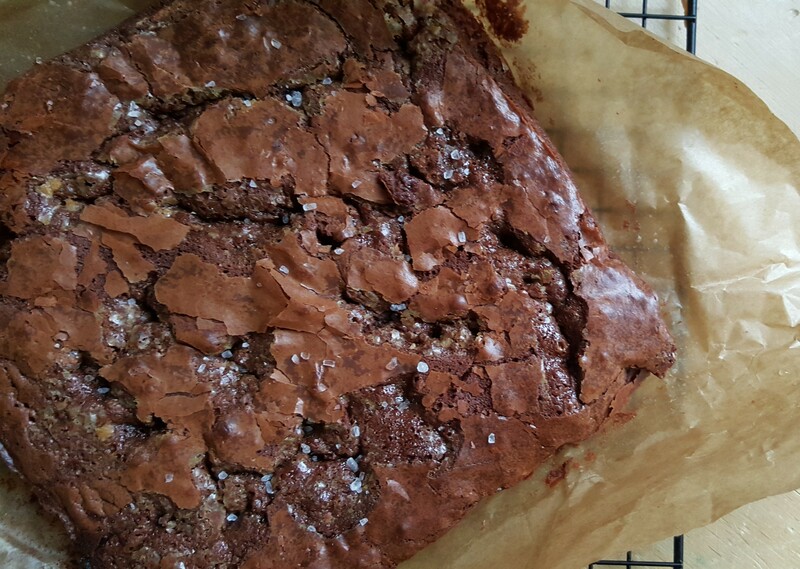 The recipes are from one of my favourite recipe books – A Modern Way to Eat. I received it from one of my brother in laws for Christmas and can highly recommend it. It’s vegetarian, health conscious and a very balanced approach to eating. I really love it. 3. 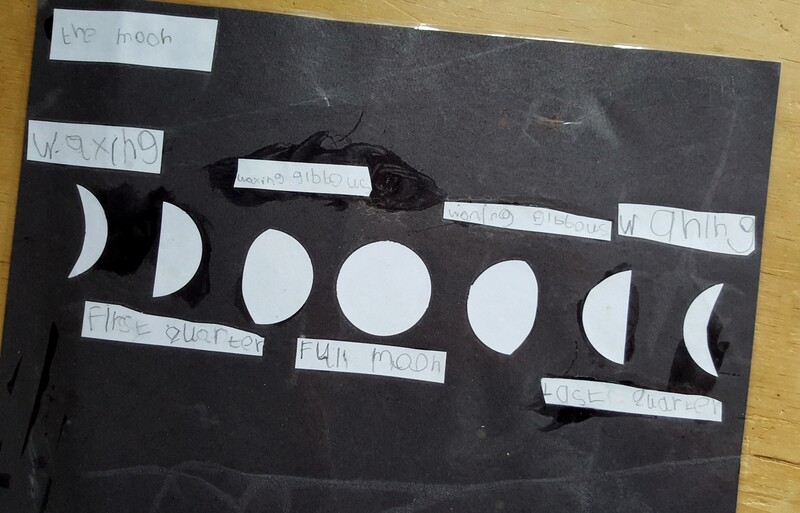 Moon phases – Win kept asking me if I could teach him the different names for the shape of the moon so we made a little chart. He was so pleased with it that he wanted to laminate it. I certainly learnt a thing or two. Sorry that the picture is awful! 4. 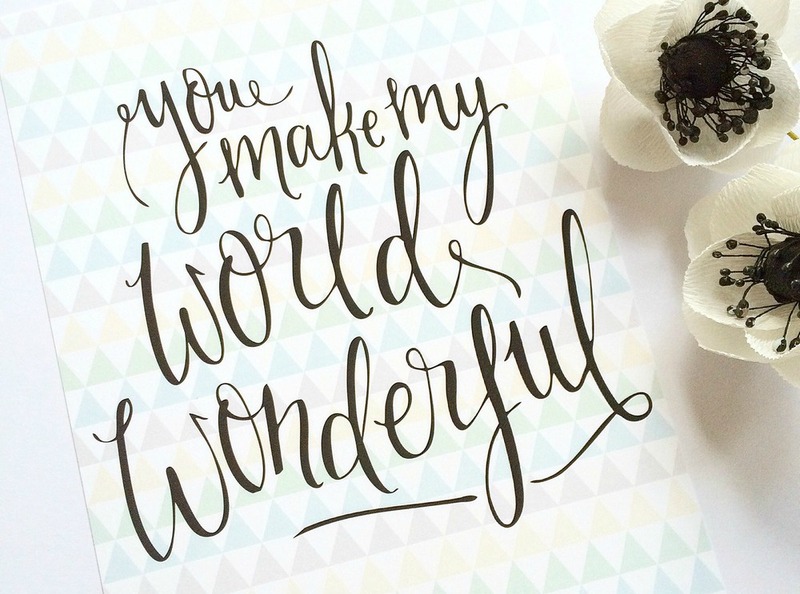 Blossom & Bear – The sweetest little website for baby gifts and lovely bits. 5. MUJI – I ventured into MUJI last weekend and was overwhelmed with the amount of gorgeous items they had in stock – especially the wooden plates, bowls and serving dishes. I also loved the pastel coloured porcelain pieces – a toothbrush holder, a ring holder and a tiny tray. So delightful and so reasonably priced. 6. Linen duvet cover – I love the idea of owning a linen duvet cover and I love this one from H&M. Not so keen on the idea of ironing it though…but then again – I am never keen on the idea of ironing! It’s the weekend – I hope you have a good one.